“Angry Granny – The Jurassic Period” is a fun making game that exploits the human brain to continue the game for hours. The fascinating environment can capture the attention of kids, teenagers and adults. The Angry Granny keeps magic stick and various skills to help out the players. 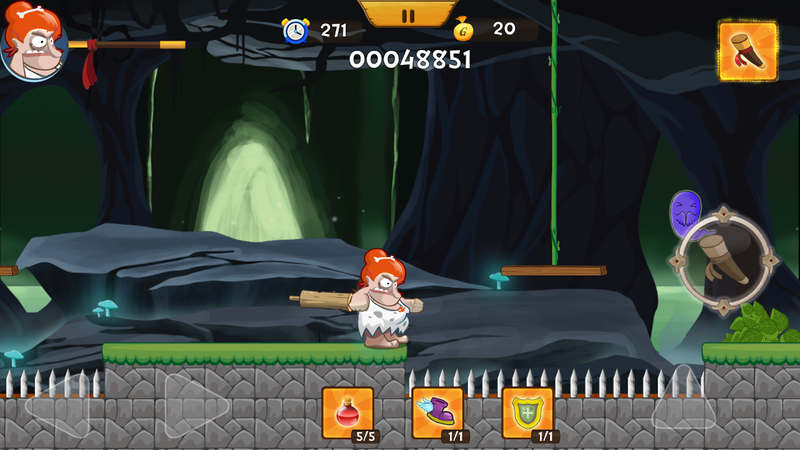 The Angry Granny jumps and hits with the stick whenever an enemy appears. 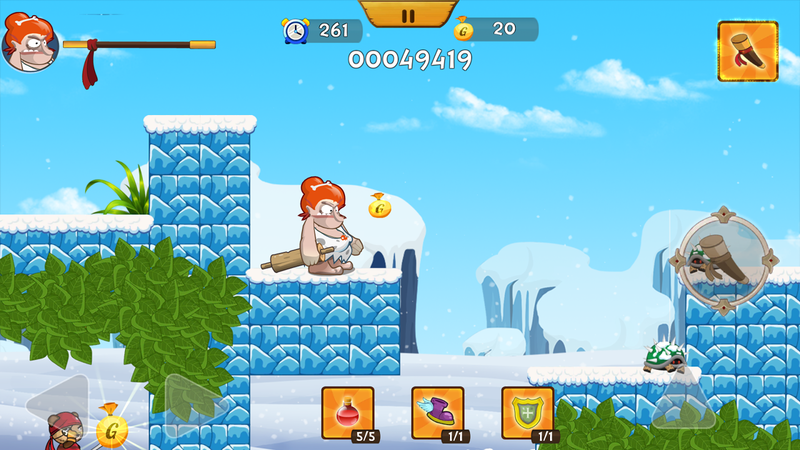 While playing the game, keep on collecting the coins to get weapons and skill items of your choice. 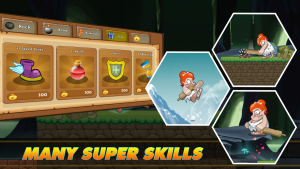 In order to develop the interest of players, there are many secrets to find out the extra coins, speed shoes, bonus, health and weapons. Just like the inspiring gaming environment, the method to download and play the game is unfussy. It takes just a few minutes to download the game. Touch buttons appear on the screen that are used to run the game, select new weapons, attack and jump over rivals. 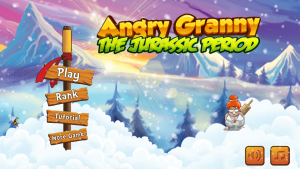 You can download the Angry Granny in Smartphone to play anytime and anywhere. Though it’s a trouble-free game, but mastering needs practice and time. Rather than dispiriting players from this game, the challenging levels and hidden enemies make the Angry Granny more enticing.